Good story, touching on all major Arkham universe plot points. 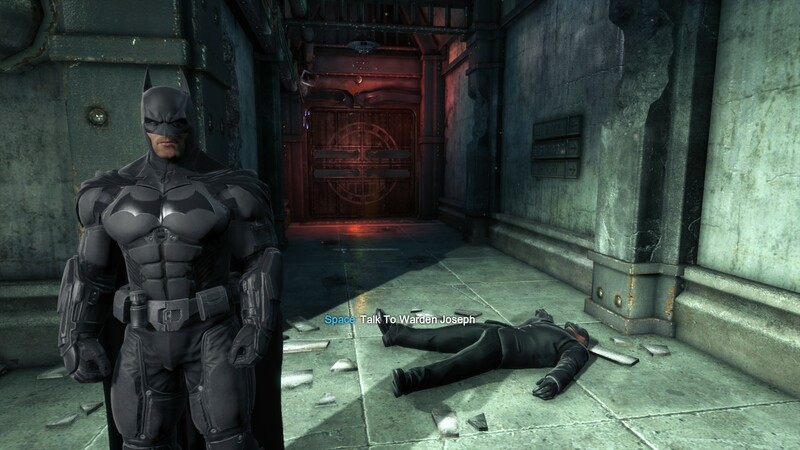 Batman feels exponentially more powerful than in previous games. BGOTY = Buggiest Game of the Year. 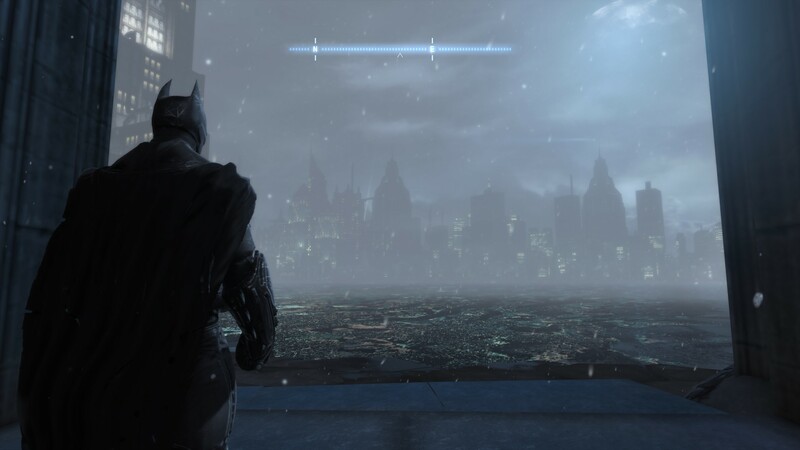 Arkham Origins is the third installment in the Batman Arkham series, a prequel to the previous games, explaining, as prequels are wont to do, common plot threads in the Arkham-Game-Universe. 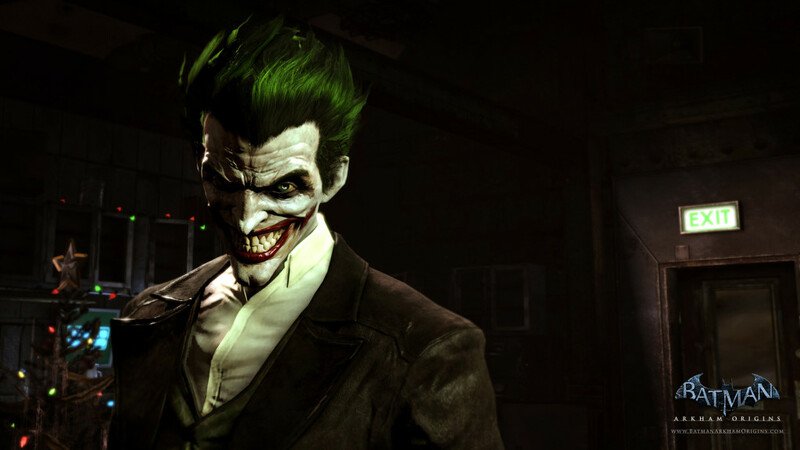 Development this time around left Rocksteady’s capable and proven hands and instead ended up on Warner Bros. Games Montréal’s shoulders, a fairly inexperienced studio with a massive responsibility to deliver a game of the same level as Rocksteady’s. 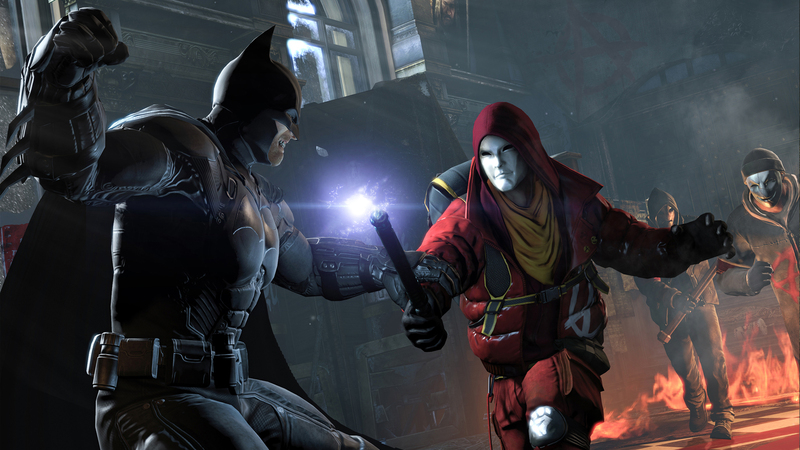 The game is set on Christmas Eve, 5 years before the events of Asylum, during Batman’s 2nd year as a vigilante, which makes the Arkham Universe timeline somewhat strange. For example, the Robin in Arkham City is the THIRD Robin, Tim Drake, with the 1st “graduating” and becoming Nightwing, and the 2nd killed by Joker…and all that happened in 5 years? Is “Robin” an 18-month long hands-on course into crime fighting? It’s even worse with Barbara Gordon who in a 5-year span became Batgirl, got shot and paralyzed by Joker and then became Oracle. It seems a lot crammed into 5 measly years…if they’d added a nice “1” before that “5”, it’d have made a lot more sense. Sure, this might be a minor problem and a very geeky, overly-involved-in-the-mythos one, but it’s still valid and it’s a narrative and world-building failure I can’t ignore. The fact it’s a prequel brings to mind my greatest fear for the game before it released: that Batman wouldn’t feel inexperienced, or weaker or less competent than his future counterparts would. Sadly, my fears were well founded. Batman moves and fights with the same level of “expertise” as he does in Asylum & City, sometimes even more so with plenty more upgrades and takedowns and such. Then there’s the gear. He carries almost all gadgets from Asylum & City (and re-skins the Ice Grenade to make it seem “original”) and brings in a few that make the “missing” ones like children’s toys, making you wonder why he’d ever stop using them. Gameplay is exactly as before. You run, jump, climb, glide, kick, punch, break bones, take down criminals in grimace-inducing painful ways and throw gadgets around. There’s not much to say about it, as it’s pretty damn solid…except for the tiny little fact it’s all buggy as hell. Most of the glitches have been fixed by now, but my experience with Origins was marred by the series of fatal-bugs I encountered, which made me wonder if they were bugs or actual challenges to overcome! I had to stop playing for a week and a half, until the patch arrived and I could finish the game!! Riddler puzzles are back, only at this point in time he’s not Riddler yet. As with City, the difficulty and quality of them varies significantly, though I can’t help but feel they’re inferior to Arkham City’s…which in this case I don’t mind, since it’s a prequel! 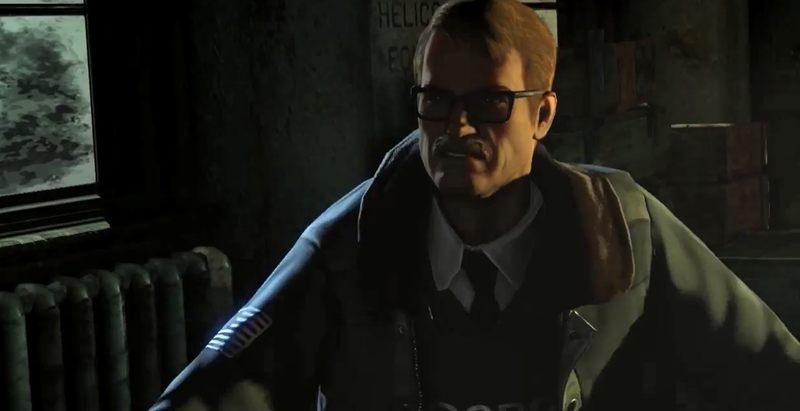 Having said all of this bad stuff, I will reiterate how solid and fluid the gameplay is when it’s working properly, and while that’s something we all come to expect from Arkham, the game does feature some innovative ideas, that both make perfect sense for their time-period, and are welcome gameplay enhancements; and the best, are the Crime Scenes. As you might’ve guessed, Detective Mode vision is here as well, but it’s been significantly improved upon for crime scene investigations, letting you not only analyze evidence as before but also reconstruct the crime’s events, letting you fast-forward or rewind as much as you want or need in order to figure out an important clue. The Deadshot crime scene is one of my favourites. The game also makes a point of explaining how Detective Mode works, and what “powers” it. As for exploration, the game features a map twice the size of City’s, with the districts on the other side of town, though you can still see the “main” Gotham in the background, same as Asylum & City, and not being able to play in all of Gotham disappointed me a little bit to be honest, but it’s a minor gripe at best. Same as City, the streets are empty save for goons, only this time it’s because of a “Massive Snowstorm” making its way to Gotham. It’s a nice excuse for there not being any civilians in the street, and they sell it pretty well, with public safety bulletins urging people to stay in their homes, which you can hear every once in a while. Later in the game, once the gangs get into full motion and start shooting things up, the announcements change to reflect it, and I consider this one of the smartest design choices made in Origins. On the visual side of things, the game uses the same engine as its predecessors so there’s not much to talk about, at least on a graphics level. On a visual design level, however, there’s plenty. Time and effort were put into the little details, the stuff that make the city come alive and feel believable, and makes fans and newcomers gasp and awe at the characters. Batman’s costume this time around looks fantastic, with the cape and cowl separate. In fact, the cape is much more of a mantle now, hooked on the shoulders, making Batman seem more muscular or at least wider, and perhaps, more imposing. As with previous games, the suit starts off pristine but ends up a cut, torn and shot mess. The villain designs are spot on and downright gorgeous, with Deathstroke, Firefly, Black Mask and Joker being the best of the bunch. Take a good look, it’s not staying this pretty for long! Speaking of Deathstroke (whose DLC was disappointing as hell, consisting only of using him for training simulators in the batcave and not a separate storyline as Catwoman had and which we all expected with the pre-order Deathstroke bonus hype) and Firefly, the premise of the game revolves around Black Mask hiring assassins to kill Batman for the cheap price of $50 MILLION! So, of course, part of the plot involves taking the assassins out, but not all assassins sub-plots were made with the same level of quality or length. Take Deathstroke the Terminator, aka Slade Wilson, who only appears 3 times in the game: in flashback cinematic, when you fight and capture him and in a post-credit sequence, which for such an awesome character seems too little. Lady Shiva is another perfect example. She’s one of the BEST fighters around the world, but her fight can’t hold a candle to Deathstroke’s. Then there’s Firefly, a B-list villain to be honest, whose section seems too large for him. Copperhead’s section was perfect, just perfect, and it has one of the best Batman fights in a game so far. Aside from the assassins, there are plenty of “minor” villains out there screwing with people around Gotham, and my favourite has to be Anarky, here portrayed as a teenage kid, but with the same charismatic influence over his followers as he does in his adult years, as well as the same level of extremism. Anarky’s part is further expanded with the tags you can find and scan all around Gotham for landmark description from Anarky’s point of view. Mad Hatter is here as well, his section feeling reminiscent of Scarecrow’s in Asylum, a hallucination-driven voyage through “Wonderland”. Penguin is here too, but on a minor role compared to City, mostly involved in expanding his own empire and having little to do with the night’s “festivities”. Arrow, anyone? 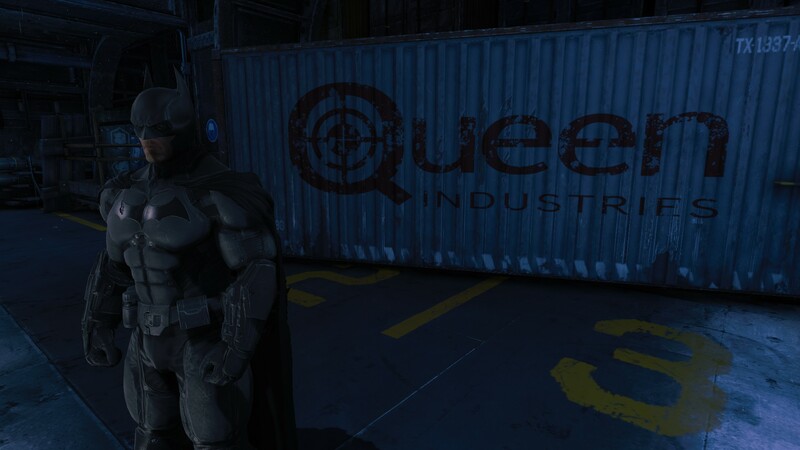 There’s plenty of DC-comics references hidden away in the game! The plot of the game is actually quite good, with more than a few pleasant surprises and what I like the most is it takes its time to develop the relationship between Gordon & Batman, a central part of the Batman mythos. They start on opposite sides of the fence and throughout the game you can see Gordon’s opinion slowly change until he’s more accepting of the masked vigilante. It’s the same with the villains, and you can see the seeds sown for the future status quo between Batman and his rogue’s gallery. Characterization is flawless, for every character out there, but the best, in my opinion have to be Gordon, Alfred and Joker. The first is the honest cop trying to survive in the snake pit that is the GCPD, trying to do the right thing when even those around him are more crooked than the criminals, and how his firm belief in Batman’s criminal status starts to slowly crumble. Alfred is wonderful, not the slightly cynical and quipping partner we “hear” in City, but the caring father figure, worrying about Bruce’s activities, at one point getting into a shouting match with him about his life. The portrayal is powerful and I bow to Martin Jarvis for his fantastic voice acting. This is the true Alfred, one not even Michael Caine could compare with. And Joker, his characterization manages to show all sides of him, the chaotic, the sadist, but also the keen schemer and manipulator, working behind the scenes until the time to reveal his hand. One of the best sequences in the game is his conversation with Harley Quinzell, the future Harley Quinn, and the origin story that plays out while they speak, which I was pleased to see was The Killing Joke’s version. Having mentioned a voice actor, it’s time to get into that. When they announced the voice actor change, there was outrage, pessimism and the usual internet and fanboy crap you can expect, but there was never a need to worry. The voice acting is SUPERB, and if I hadn’t known Roger Craig Smith was the new Batman, I’d have never known it wasn’t Kevin Conroy, since they sound exactly the same, which I think we can all agree is a massive accomplishment. Troy Baker is the true successor to Mark Hamill; and in fact, if Hamill weren’t alive I’d say Baker was his second coming! (Having said that, I know Hamill will never die, his awesomeness makes him immortal). 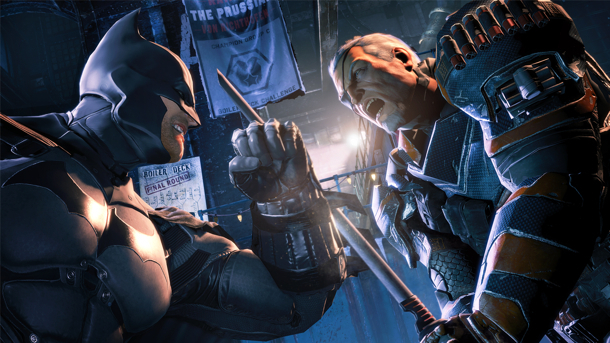 Batman: Arkham Origins is a flawed game, and it was a massive, almost impossible weight put on the shoulders of a relatively inexperienced studio that gave all they had and delivered an amazing Batman adventure, hitting all the right marks and for the first time featuring the Great Detective actually doing some Detecting. While there are inconsistencies and a severe lack of quality control, it doesn’t take away from the sheer awesomeness of the experience and it’s one I sincerely believe all Arkham fans, Batman fans and gamers in general should enjoy. The Mental Attic Score: Buy it now! The pros out-do the cons in every way, and you’ll enjoy every minute of it and with unlockable difficulty levels and plenty of side missions, cases and challenges, you’ll be coming back over and over again, even if only to get the 2 hardest achievements in Arkham Universe history: Defeat Shiva and Deathstroke WITHOUT screwing up even once! Nice review dude, I really enjoyed reading it. I wrote a review on it a while back as well, let me know, If I can post a link up here for you to read it. I actually don’t think so, Luckily I was gaming on the PS3, so I had a few bugs that were fixed after the second patch but I honestly think that the buggiest version was Xbox. Those guys couldn’t progress at all, infinite falling, corrupted saves, broken AI, God the list goes on. There were plenty of people who had about a four gaming session, wanting to return and finding their save game corrupt, and having to restart all over. I can only imagine the frustration of that. I don’t think they will. In the end this is a Warner Bros. property and considering the game has done really well despite all the bugs and issues, they’ll probably go forward with their own studio. I’m crossing my fingers 🙂 But Kevin Conroy did confirm that he was working on an Arkham Project AND Rocksteady has been super quite since the last DLC for Arkham City. hahaha, the ultimate cross over, lol. There was that gag from the Spike Video Game Awards where Joker held up a script, the title being Arkham World, so I think it’s possible. Even though Rocksteady said that that was a “Gag” and not to be taken seriously, I still think there was merit of truth there. What better way to start rumors than to, start and stop one at the same time. 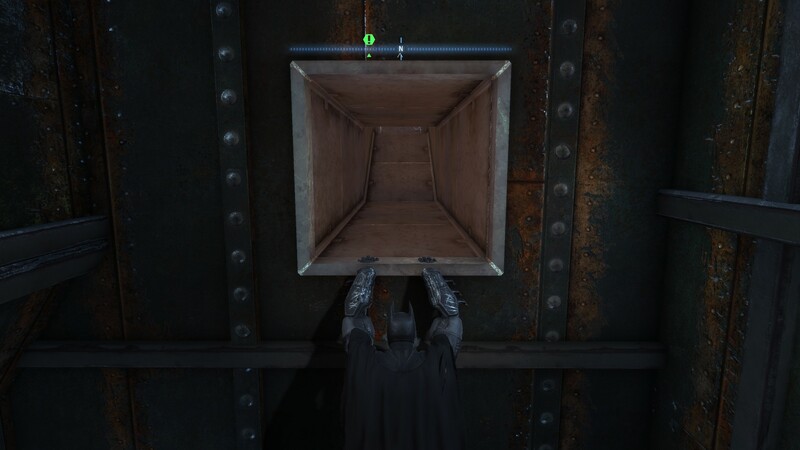 Batman is a buggy game for sure but not the buggiest. Total War Rome 2 has earned that title :]. I can’t recommend this game to anyone because of all the bugs. Instead i’ll say that Batman is a buy at your risk. I also reviewed this game and while I did love it I had to give it some tough love. I didn’t even include it in my top ten games of 2013 because of this. I disagree, I think the overall experience, despite all he bugs, is fantastic, and like I said, one people should enjoy…and compared to us, those who pick it up now will probably have a smoother experience as most of the bugs and glitches have been addressed. Honestly i’ve experienced very little bugs in Skyrim and i’ve owned it since release and i still play it regularly. Batman is worst and shouldn’t be bought right now in my opinion. I heard Skyrim was buggy for the PS3 but it great on PC and Xbox for me at least.